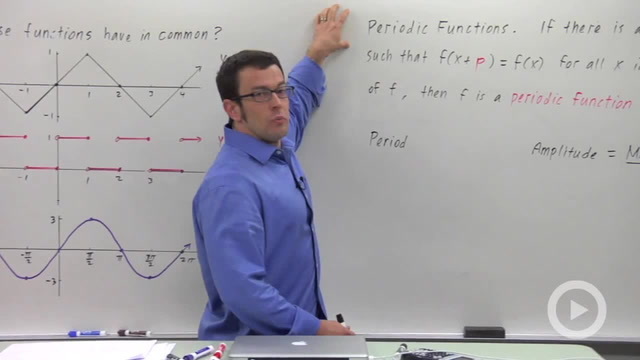 How to calculate the composition of functions. 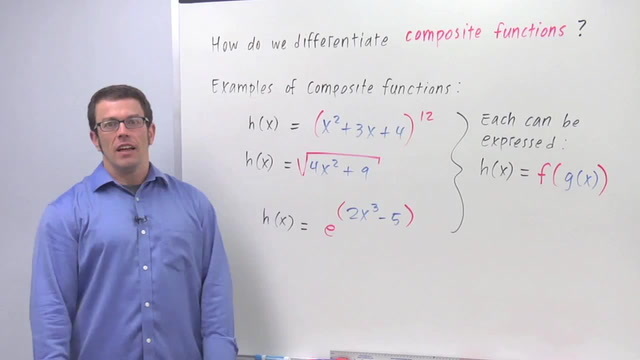 How to differentiate a composite function. 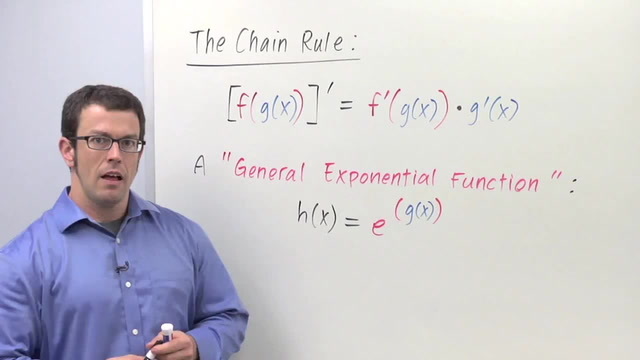 How to differentiate a composite function when the outside function is exponential. 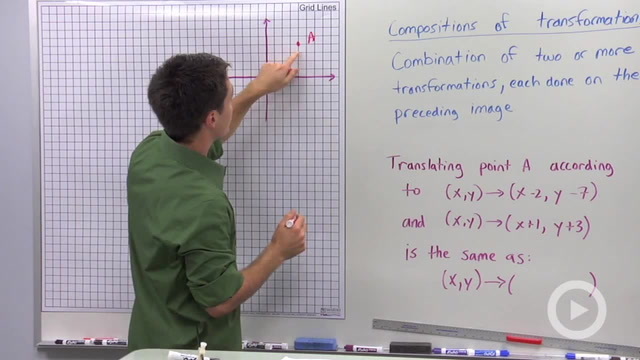 How to define a composition of transformations; how to perform a composition of translations. 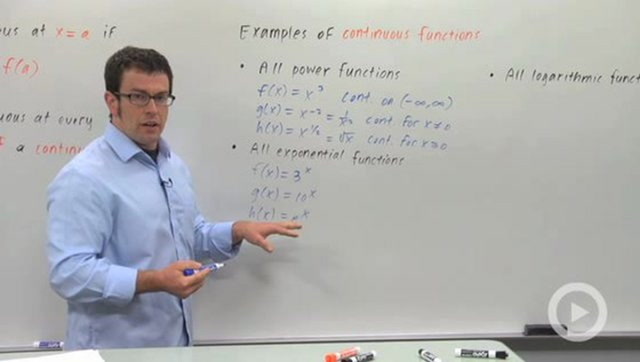 How to differentiate a composite function when the outside function is a power function. 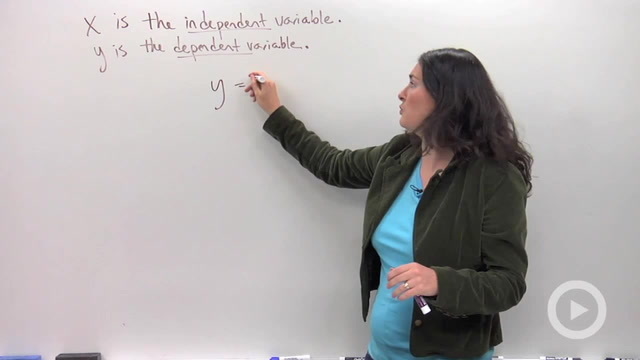 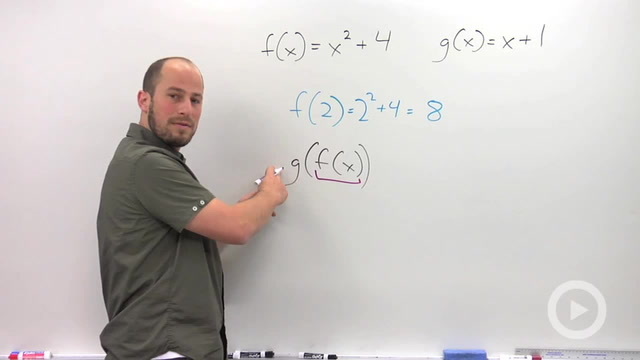 How to use algebra to show that two functions are inverses. 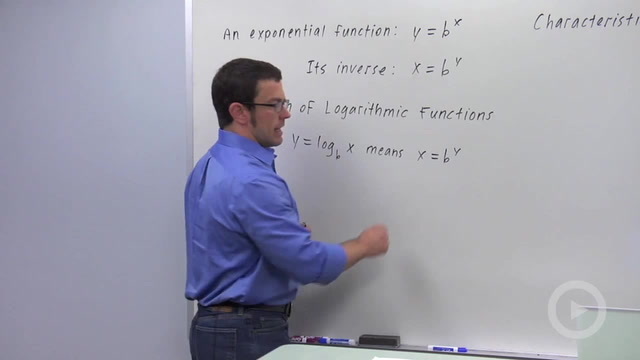 How to graph logarithmic functions. 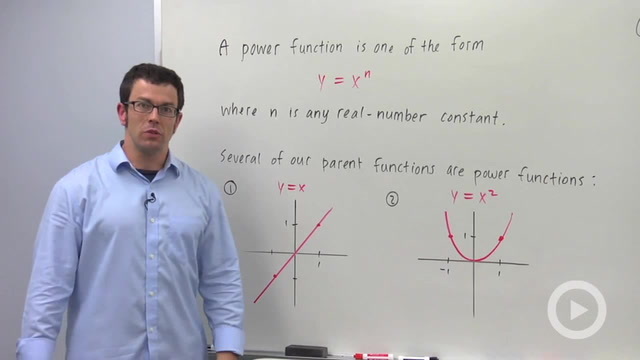 How we define power functions, and which of our parent functions belong to this family. 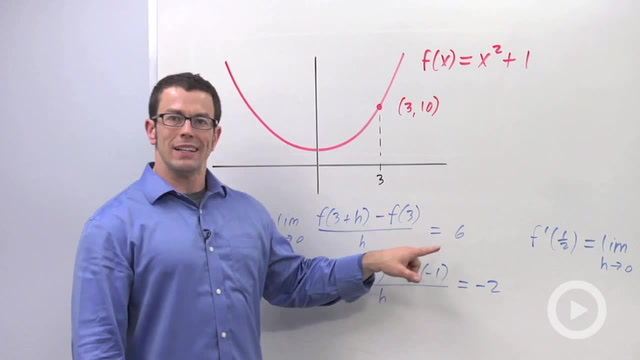 How to graph exponential functions. 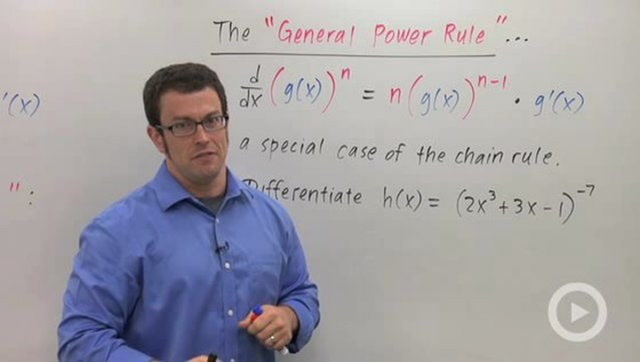 How to define function notation. 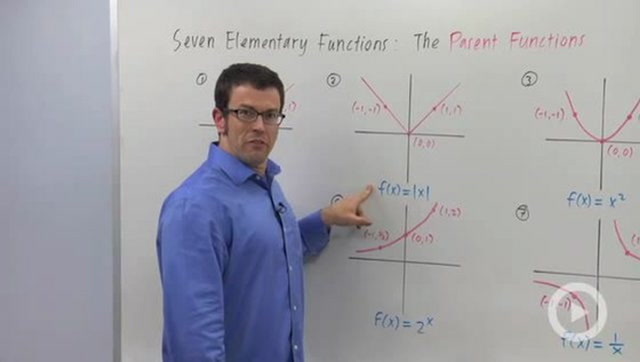 How to graph seven elementary functions. 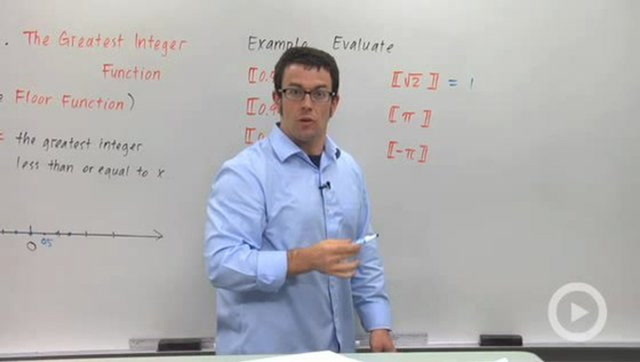 How to evaluate the greatest integer function. 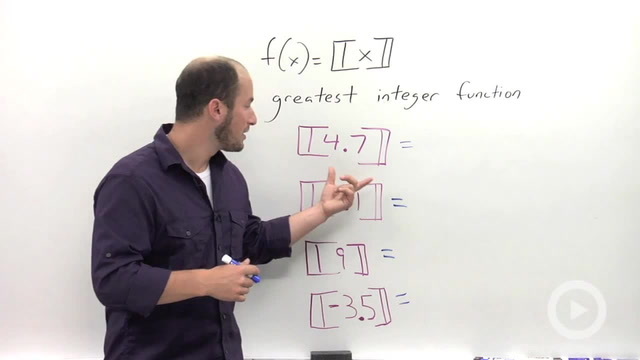 How to define the greatest integer function. 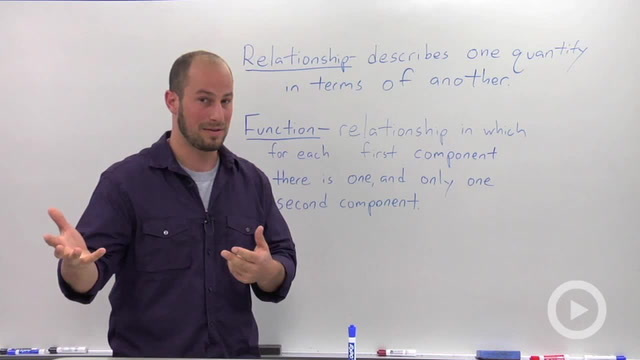 How to define a function. 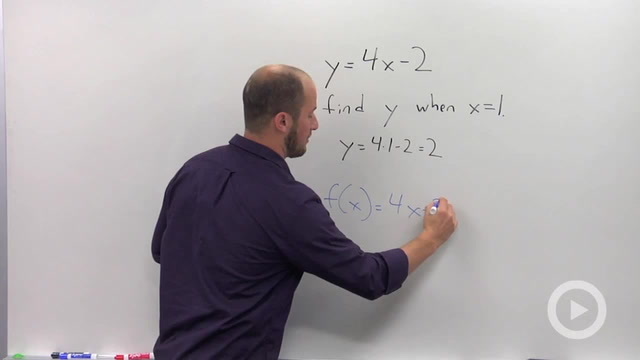 How to determine whether a function f(x) is continuous everywhere on its domain. 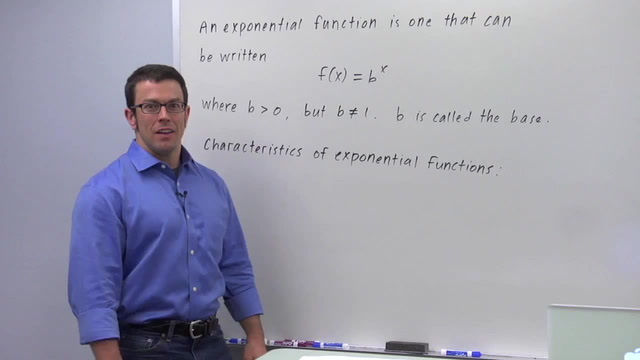 How to define an exponential function. 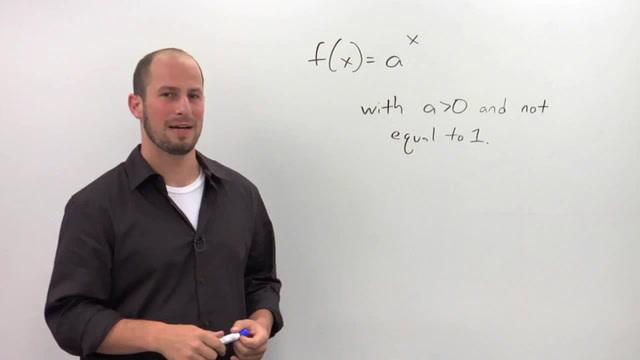 How to write equations in function notation. 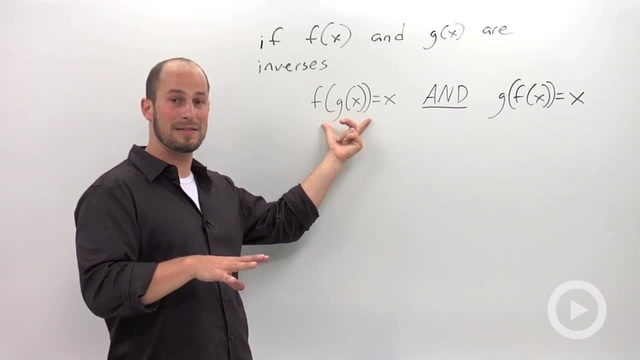 How to define the derivative function f'(x).